​​I am Dhara Sheth a trained diamond and gold Jewelry designer. I was working in India for almost a decade as a product development head for one of the largest export houses developing new trends for the global market! I love working with bright colors and different raw materials using natural stones, semi precious stones, wooden, ceramic and glass beads and lot more. My work is best explained with a quote from my style icon Iris Apfel, “color can raise the dead“. My mantra is to bring happiness in everyone’s life by adding colors and that reflects in our products! One of a kind pieces for all ages and for all occasions. Kasido also supports a small village in India named Pallagutapalle and get all our Kasido string jewellery pouches specially made from this village. We aim to help the drought affected region where women are the bread earners for their families.  Thankyou so much 852 mamas for a great feature! Glad to be a part of the pop up event !